The song was originally recorded to be included on the aborted album “Get Back”. 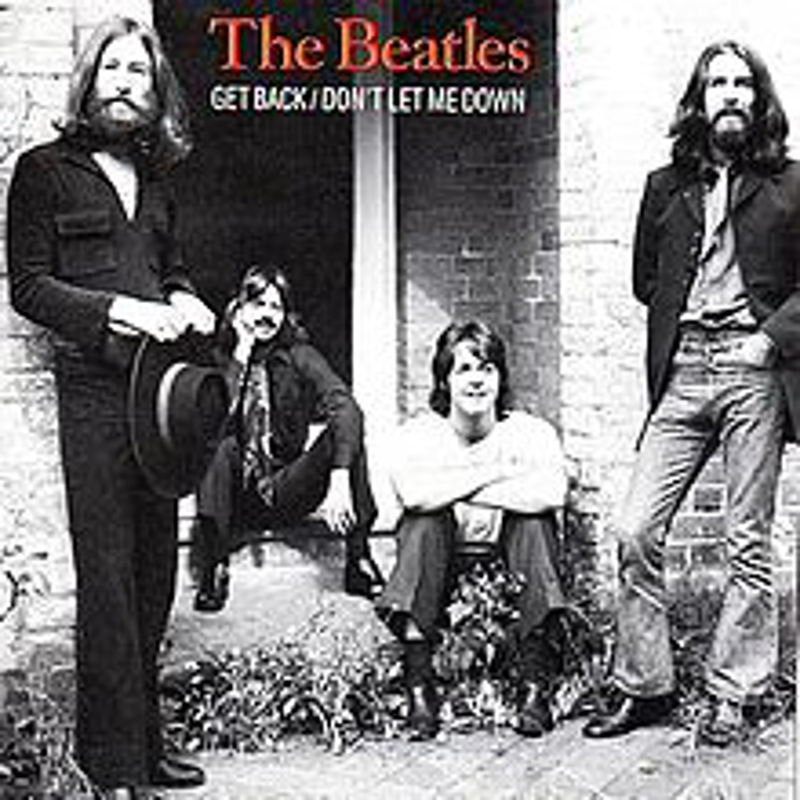 Originally released as a single on 11 April 1969 and credited to “The Beatles with Billy Preston, “Get Back” was the first and only single by The Beatles to credit another artist, Preston played the organ on the song and was by then one of the few people that were privileged to be called a “5th Beatle”. 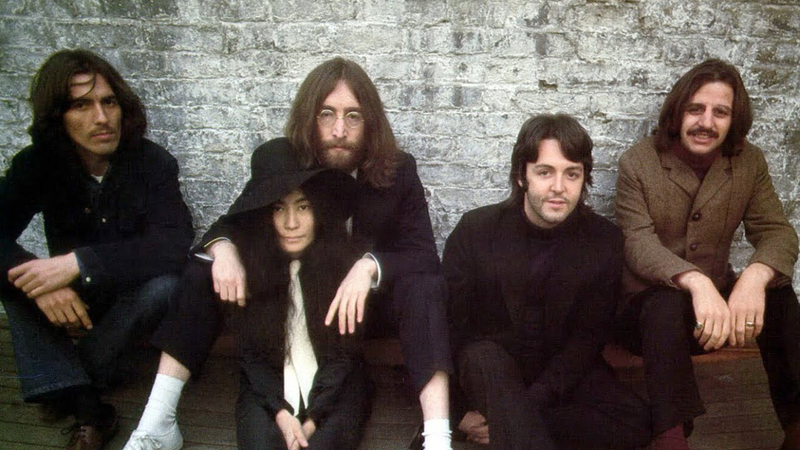 The song was initially thought to be included on their aborted 1969 album “Get Back” that would become “Let It Be” in 1970. 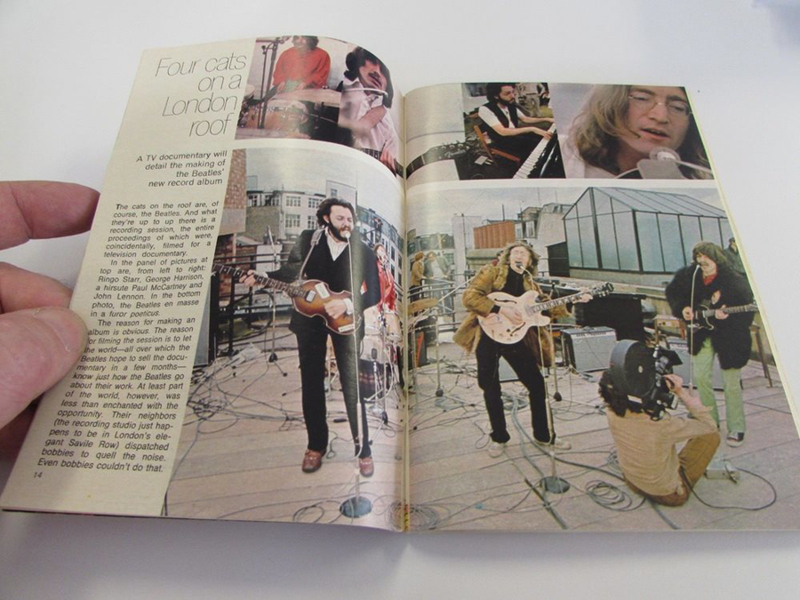 The Beatles performed “Get Back” (along with other songs from the album) as part of the Beatles’ rooftop performance, which took place on the roof of Apple Studios in Savile Row, London on 30 January 1969, an edited version of which was included in the “Let It Be” film. 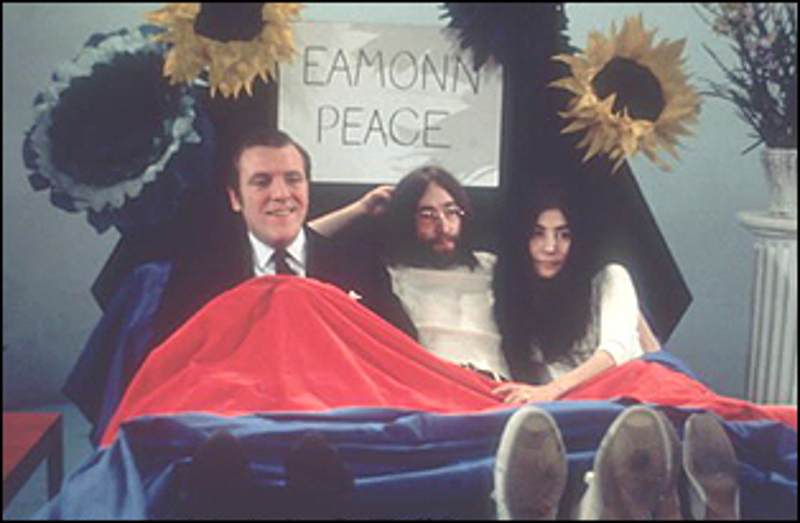 During the famous rooftop appearance, “Get Back” was performed in full three times. 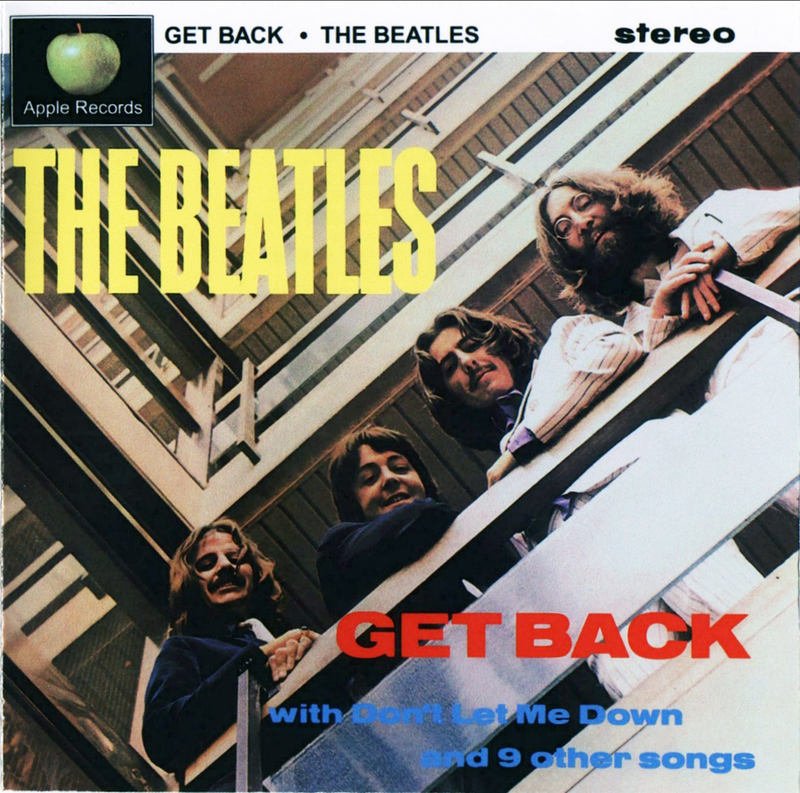 Due to the increasing popularity of the Stereo formats over Mono, “Get Back” also became the first single release in true stereo in the US by the band. 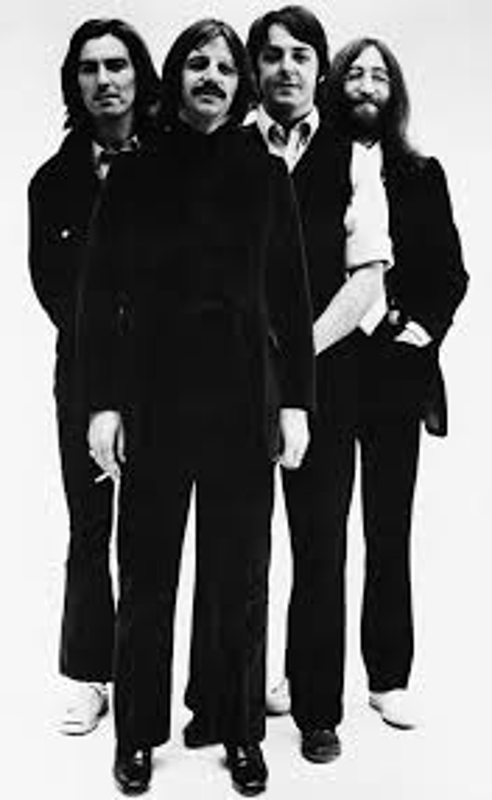 On April 23, 1969, “Get Back” was No.1 at the UK Singles charts, their 16th single to achieve the top position in their home country. 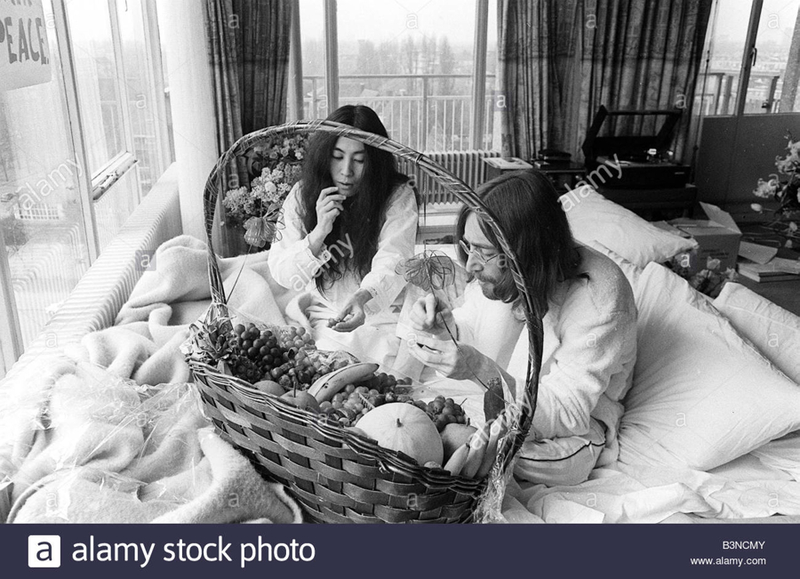 John Lennon and Yoko Ono in Studio Two, EMI Studios, London. 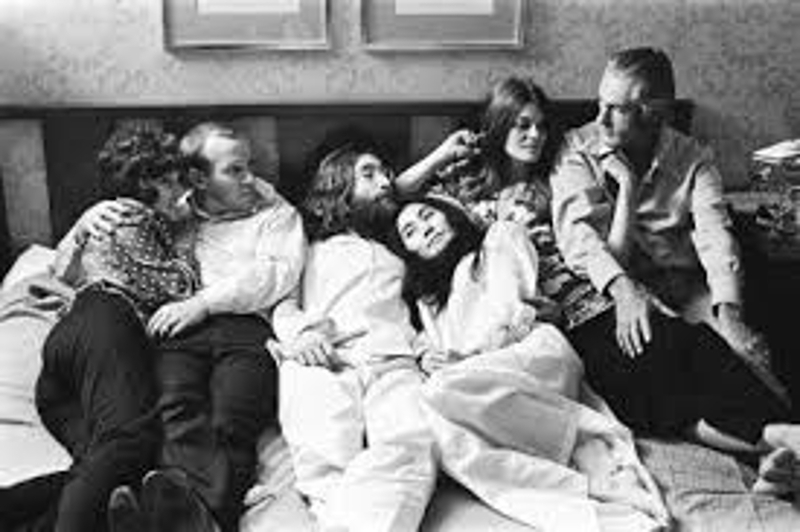 The couple spends five hours in the studio today. 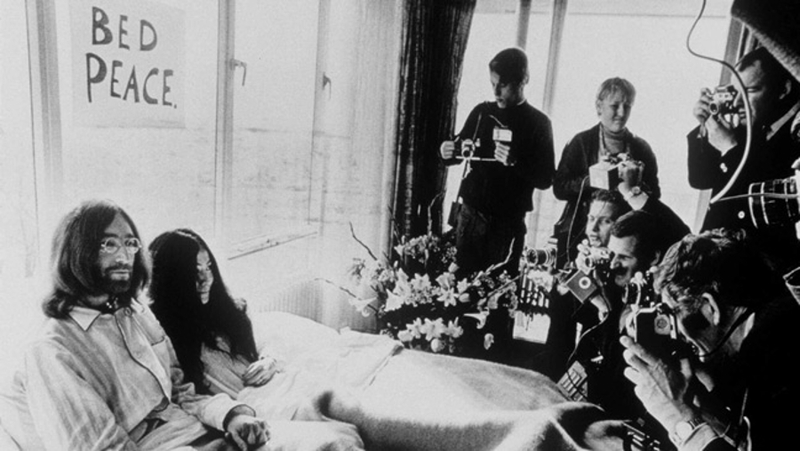 First, John and Yoko record their heartbeats. 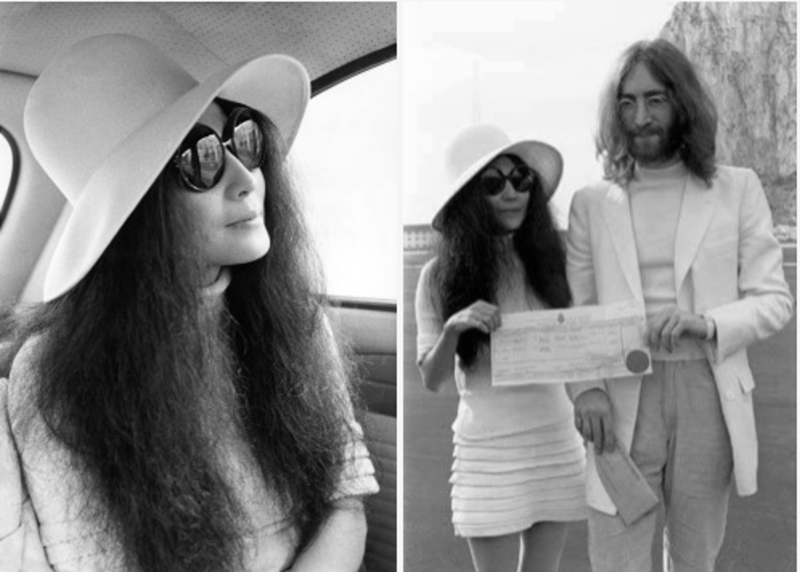 They also record the track John and Yoko (John repeating "Yoko" and Yoko repeating "John" for 22 minutes), which will be included on their 3rd LP, The Wedding Album. 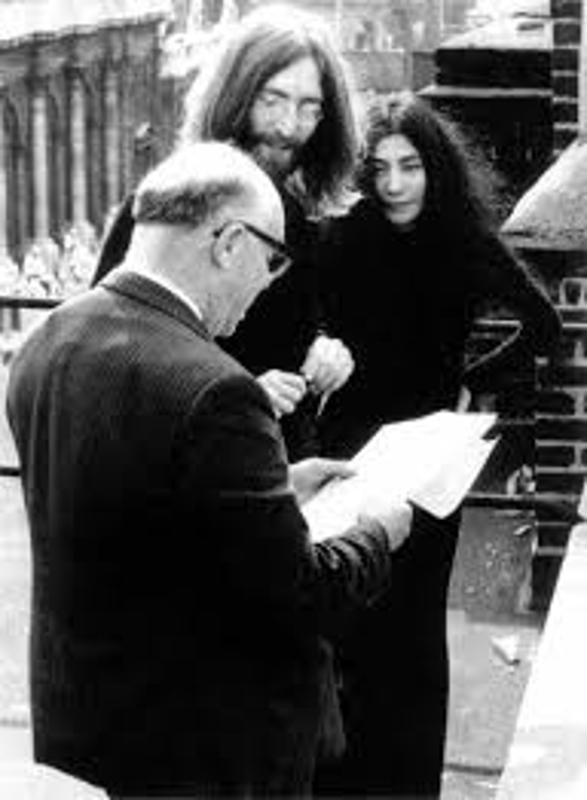 On another note, John Lennon formally changed his middle name from Winston to Ono, during a brief ceremony held on the roof of the Apple building at 3 Savile Row, London. The ceremony was carried out before Bueno de Mesquita, Commissioner of Oaths. 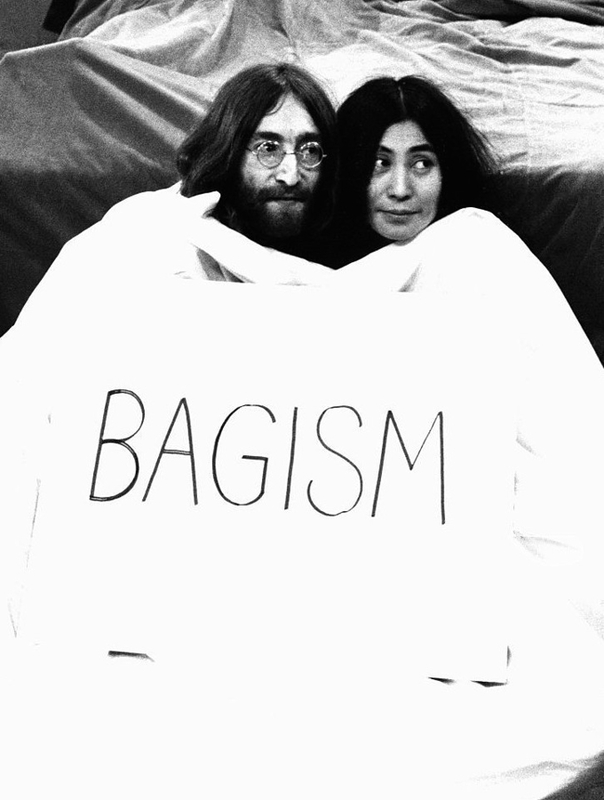 Lennon had never liked his middle name, which had been given to him during a bout of wartime patriotism. 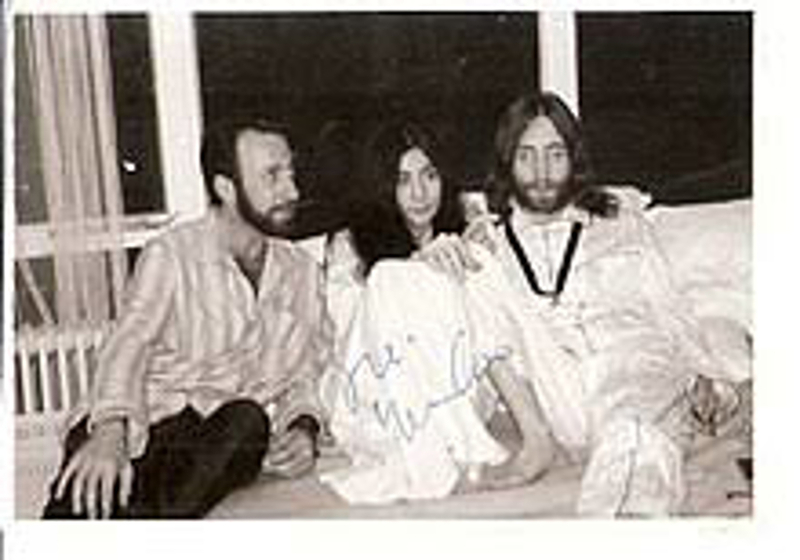 John - "Yoko changed her name for me. I've changed mine for her. One for both, both for each other. She has a ring. I have a ring. It gives us nine 'O's between us, which is good luck. Ten would not be good luck." 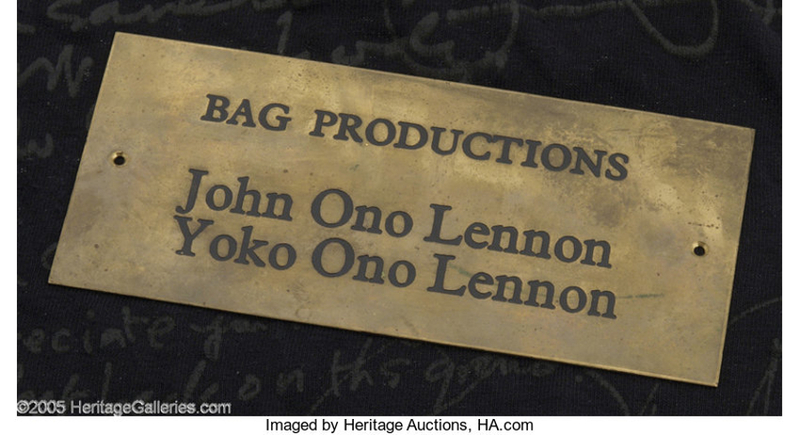 John Lennon and Yoko Ono form Bag Productions, a film production company, that would function separately from Apple for their personal projects. They appoint Anthony Fawcett as their assistant. 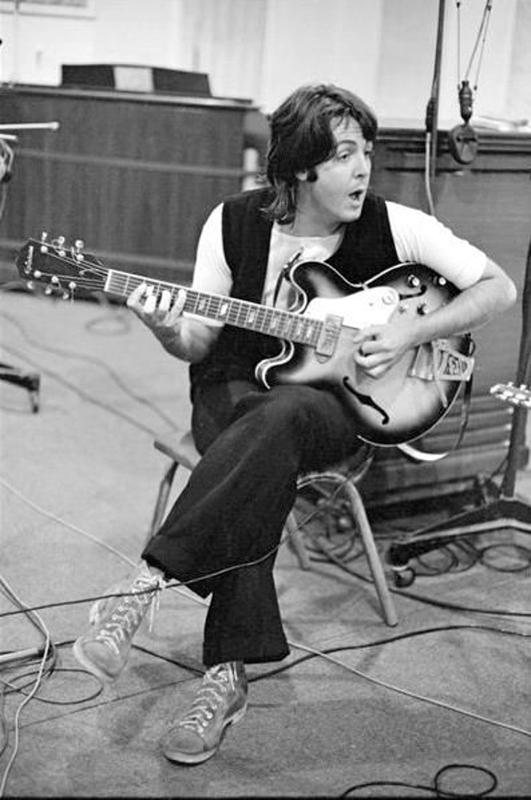 -The Beatles in the recording studio (Studio Three, EMI Studios, London). Recording organ and conga overdubs for I Want You (She's So Heavy). Then 26 takes of Oh! Darling, plus an organ overdub. 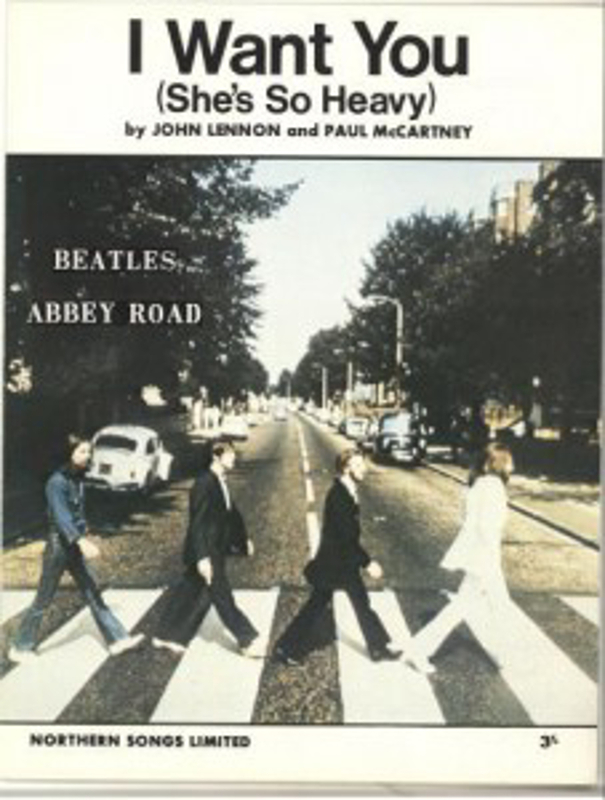 The Beatles finished "Old Brown Shoe" today (George Harrison's song), then worked on the Abbey Road song I Want You (She's So Heavy). 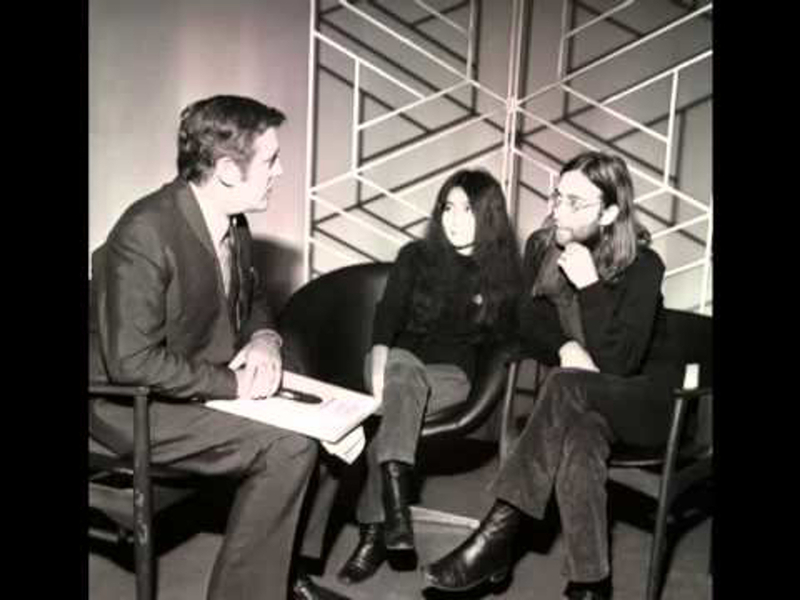 The recording session was in Studio Three and quite long. 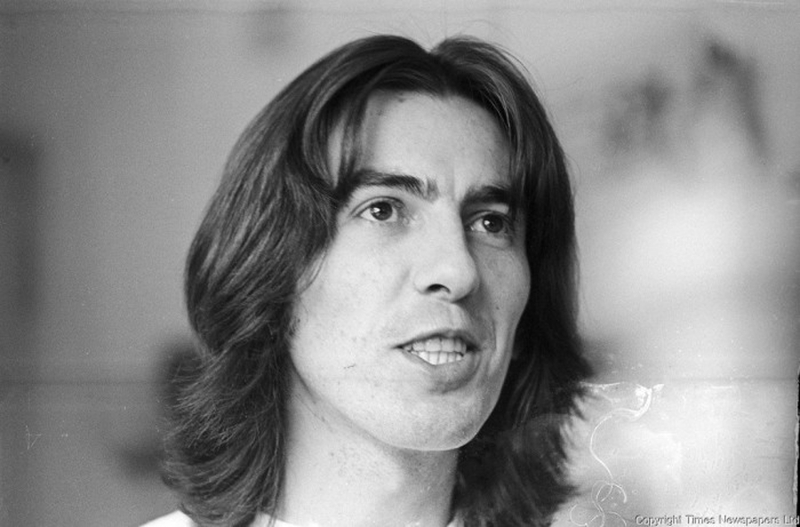 Harrison and producer Chris Thomas then mixed Old Brown Shoe in stereo in 19 attempts, which were numbered 5-23, in the studio control room. They completed the work at 1am. There was nothing newsworthy today to report. 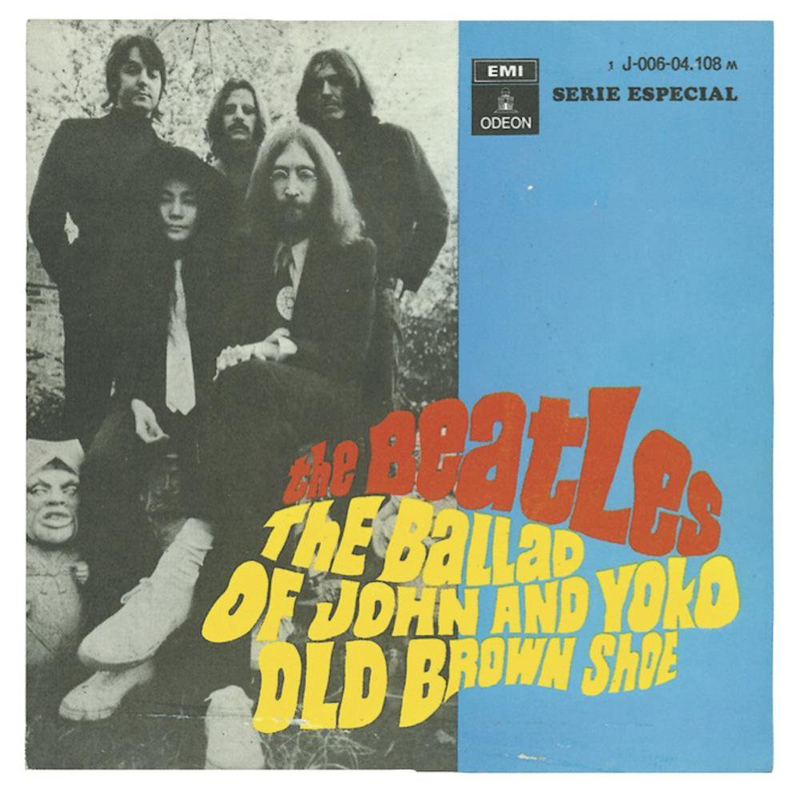 After recording the "Ballad of John and Yoko" on April 14 1969, all four members of The Beatles met at Abbey Road to record its b-side, George Harrison's song Old Brown Shoe.